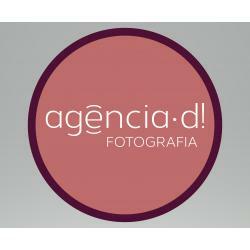 Website of Photography from Gilberto Figueiredo. Photographer from Portugal. Professional photographer specialized in wedings, feminin boudoir and family moments.